When considering the affluent neighborhoods of Silicon Valley, few expect there to be so many families living in the California tech center that are going hungry each night. Yet thousands in the area can be classified as “food insecure,” a fact that deeply affected Los Gatos teenager Kiran Sridhar. 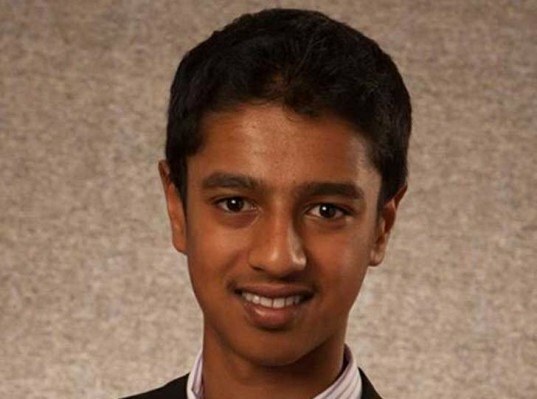 When he was only 12, Sridhar created the program Waste No Food, a nonprofit that connects restaurants with the needy through a web platform. Now he has plans to expand his organization into nearby San Francisco. 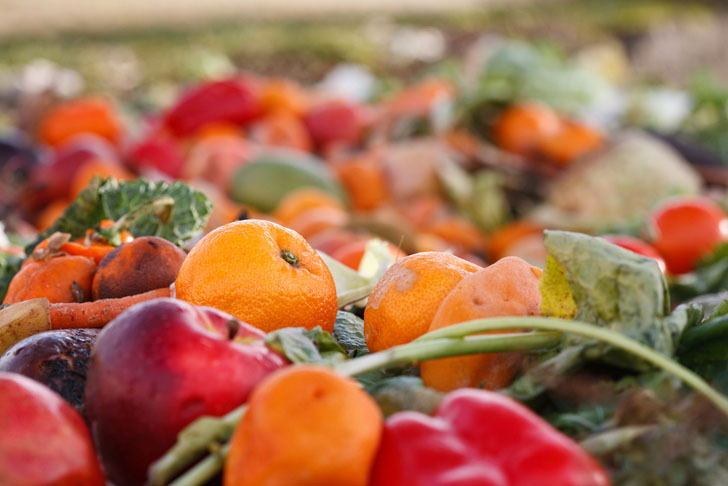 An amazing one-third of California’s food goes to waste. Between eating establishments overproducing for their customers or products in grocery stores languishing on the shelves, Sridhar saw a great opportunity to help end hunger in his community. The student at Lick-Wilmerding High School in San Francisco has already been able to establish relationships between Waste No Food and nine restaurants and a farm to two local distribution centers. His efforts have helped to feed an amazing 4,000 people, making a sizable dent in the estimated 11 million that go hungry statewide. Michelin-starred Los Gatos restaurants, Dio Deka and Manresa have partnered with the teen’s mission. Those who wish to contribute can sign up through the Waste No Food site. Protected by the The Bill Emerson Good Samaritan Act, potential donors can establish the amount, type, and pick-up time for their leftovers. Charities are able to create accounts specifying what type of food they need, make a claim, and rate the restaurant or farm in quality and effectiveness. Knowing that hunger is a growing problem that cannot wait for a diploma, Sridhar is helping to establish a conduit between industry and charity and make meaningful, tangible differences in the lives of those around him. Images via Wikicommons user Taz and the Sodexo Foundation.